With pre-emergence sugar beet herbicide applications likely to be compromised as a result of the wet spring, pressure will be on early post-emergence contact and residual mixtures to perform this season. That is the message from Agrii agronomist Richard Butler who says increasing pressure on input costs and the need to maximise output, means sugar beet growers must look to control weeds effectively in order to achieve highest possible yields. 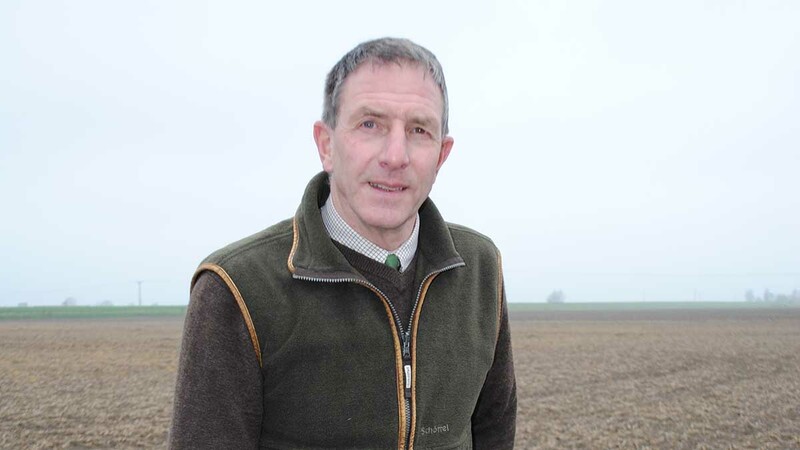 He says: “Early control of key competitive and yield robbing weeds such as redshank, knotgrass, mayweed, brassica weeds and polygonums are essential because poor weed control can knock yields by as much as 30 per cent. “However, with pre-emergence herbicide options likely to be compromised, there is now an even greater reliance on appropriately-timed post emergence sprays based on a range of actives, used in the right mixes. 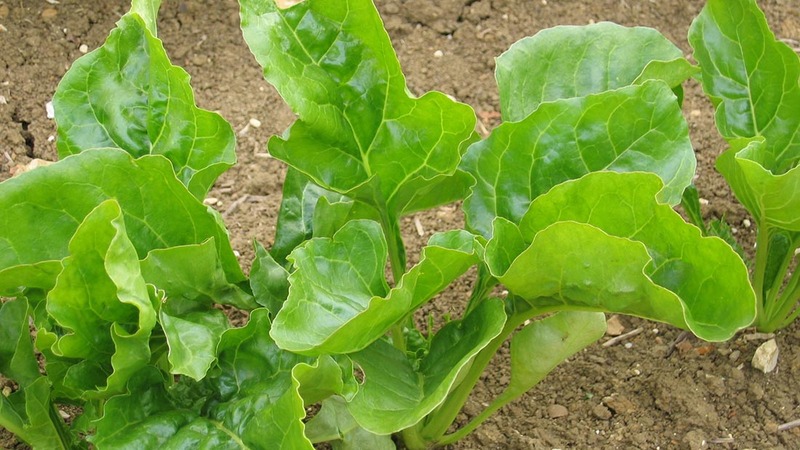 Mr Butler recommends a two-spray post emergence herbicide programme with the first application going on when the sugar beet is at the extended cotyledon stage, followed by a second application seven to 10 days later or at two true leaves. This will keep larger and later emerging weeds under control. “Post-emergence programmes should be based on a combination of actives in a mixture to control a broader weed spectrum,” he says. Mixtures could include Debut (triflusulfuron-methyl) at 20g/ha plus Venzar (lenacil), ethofumesate and phenmedipham, says Mr Butler. “The second treatment enables us to effectively target other hard-to-kill weeds such as volunteer potatoes,” he adds.